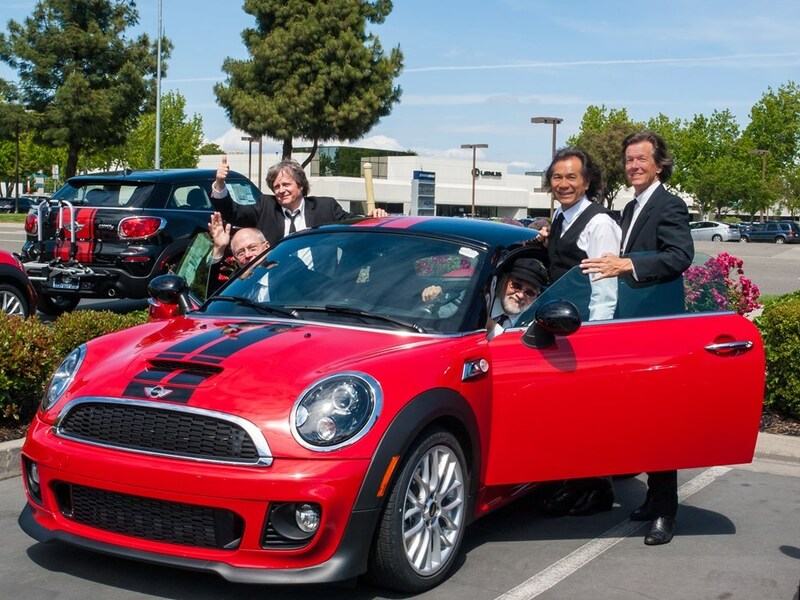 The Back Pages are the San Francisco Bay Area's Tribute to 60's Rock and Roll, authentically recreating the positive sound, image and spirit of the 60's. 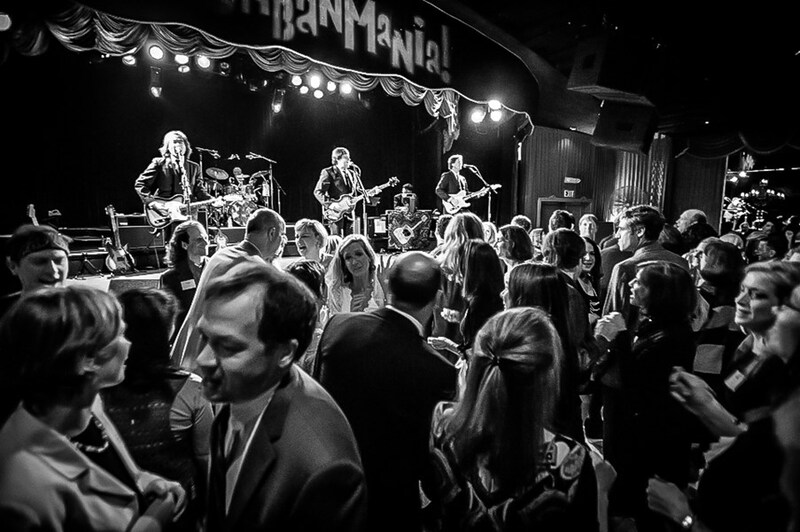 Audiences of all ages will recognize the songs and will be “feelin' groovy,” making any special event or evening at a nightclub a memorable experience. 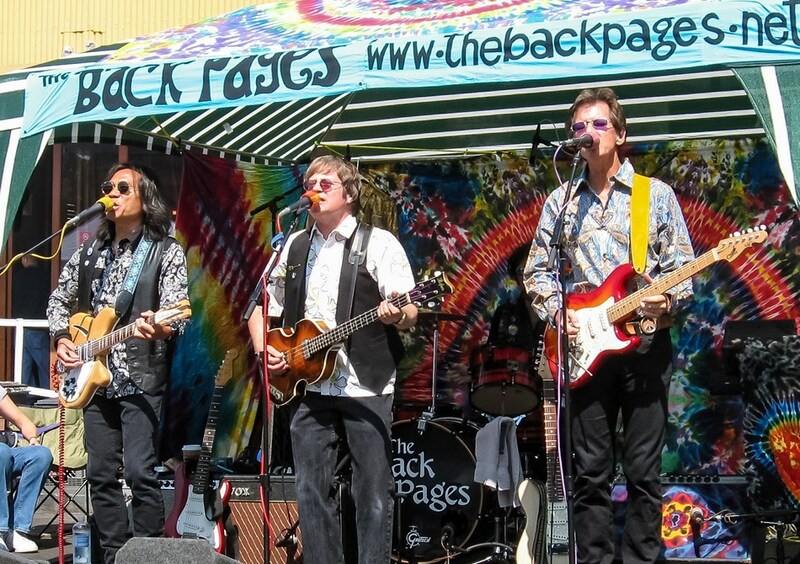 Since forming in 1988, The Back Pages have continued to play the music that influenced their youth with the same intensity, feeling and authenticity that drove kids wild in the 60's. It's the real thing! All band members grew up listening to Top 40 and FM underground radio. Although they grew up in different communities, their stories are the same. As teenagers they acquired instruments and started garage bands, playing the rock and roll hits of the day. Today, you can still hear The Back Pages playing the hits of 60's rock and roll: British Invasion, American Pop, Psychedelia, Surf and Folk Rock. I hired them for a wedding reception. They're very good, and you can hire them, do nothing and they'll do a great job. In my case, I was a little more hands-on and had compiled a song list from their library. I was disappointed that they didn't stick to the list. Other than that, I thought they were overly loud, and asked for a volume reduction that didn't occur. They have their routine, and they do it very well. If you're inclined to let them run with it, you can be confident that they'll do a fine job. The guys were great - super flexible and amazing performers. The crowd loved them and we can't wait to have them back at our next event. We hired the Back Pages a couple of weeks ago to play at our home for a 4th of July themed birthday party. They were awesome! Huge talent and a lot of fun. John, the band manager, was also a pleasure to deal with. I would hire them over and over again! Please note The Back Pages will also travel to Berkeley, Richmond, Albany, El Sobrante, San Pablo, Emeryville, Pinole, Canyon, Hercules, Oakland, Orinda, Piedmont, San Francisco, Rodeo, San Quentin, Tiburon, Alameda, Crockett, Lafayette, Moraga, Port Costa, Rheem Valley, Tamal, Corte Madera, Martinez, San Rafael, Sausalito, Benicia, Larkspur, Mill Valley.